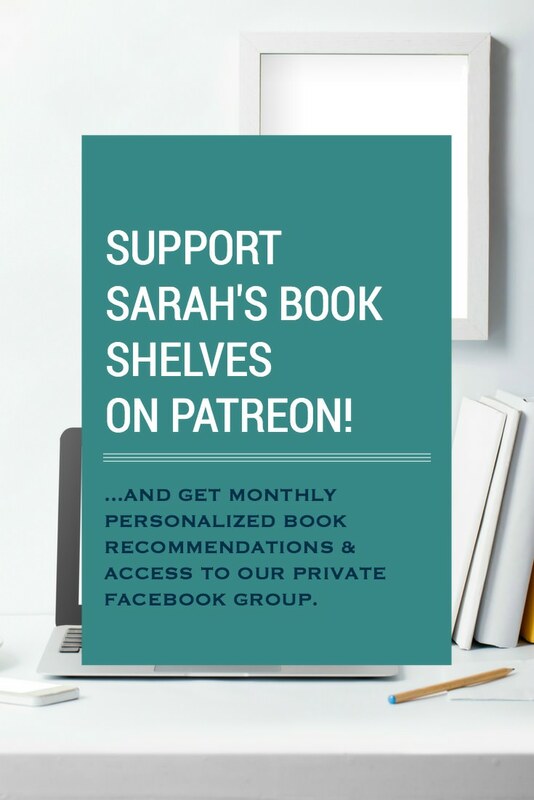 Well maybe you’ll have to start a new list for short books! Huzzah! Well, here you go, Mr. Anderberg! Plus, sometimes you just need something short and sweet. Why did I choose 300 pages? As I perused my reading spreadsheet, I noticed there were lots of books in the 300-400 page range, but that it was more rare for an author to make it under the 300 page barrier. 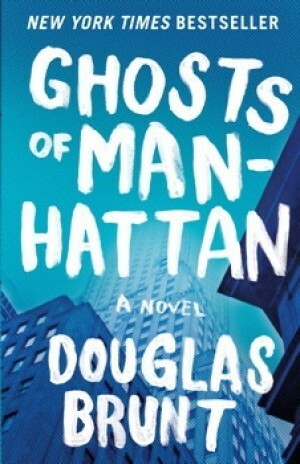 My Thoughts: The premise of this book is ridiculous in a campy way and specific parts are preposterous, but it works! It’s a story of sibling dynamics…obviously taken to the extreme…and, it’s weirdly funny…even though people keep dying. Despite the murderous title, this one is a fun, light read and would make a perfect palate cleanser! Full review. 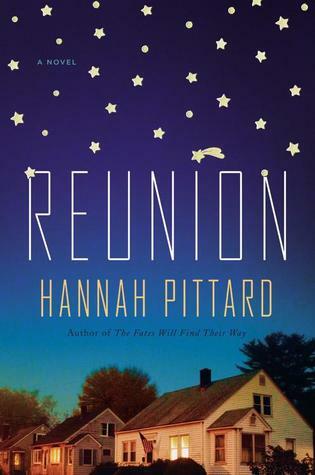 Summary: Valerie Caldwell, a small-town Southern belle living in LA, leaves her screenwriter husband and returns to her Virginia hometown, creating upheaval for her old friends. 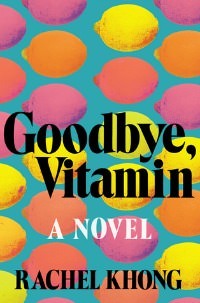 Plot Summary: A young woman’s mother-in-law asks her to travel to Greece to find her estranged husband, who has stopped communicating, resulting in a rumination on the state of her marriage and the secrets they’ve been keeping. 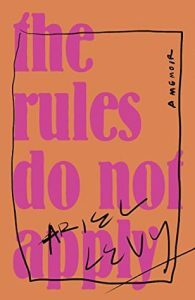 Plot Summary: Andrea Bern is single living in New York City and is struggling to find her place in the world…until some family struggles force her to confront her issues. 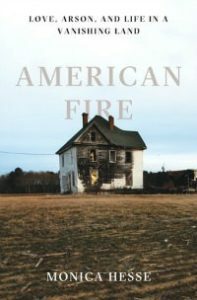 Plot Summary: The true story of the hunt for a serial arsonist (to the eventual tune of 67 fires in five months) who burned down abandoned buildings in Accomack County, a small, declining town on Virginia’s Eastern Shore. Summary: Lewis explains the European debt crisis by focusing on the culture and social norms of Greece, Ireland, Iceland, Germany, and, because it has striking similarities to these European countries, the state of California. 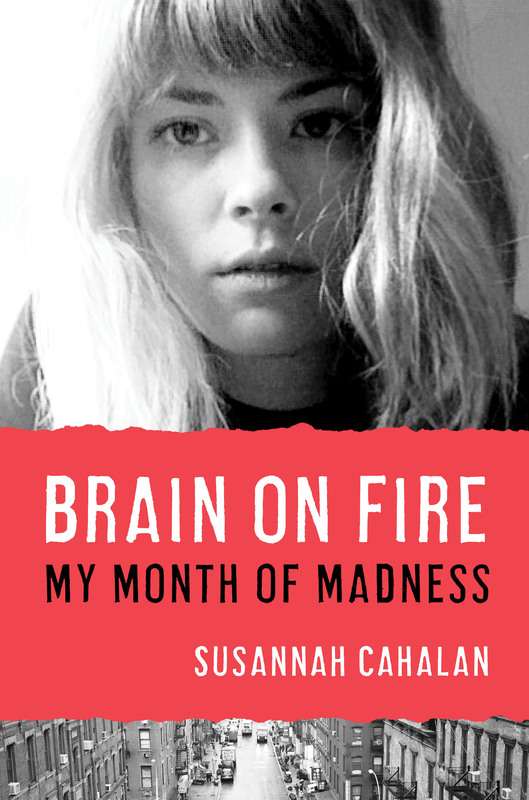 Summary: The true story of 26 year old New York Post reporter Susannah Cahalan’s unexplained “descent into madness” and her subsequent struggle to recover her identity. 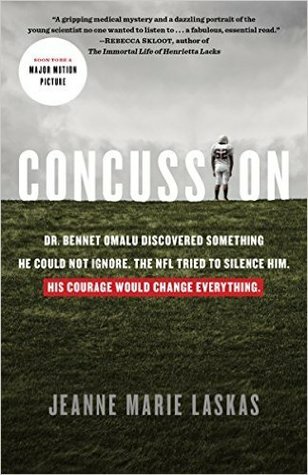 Summary: The story of Dr. Bennet Omalu, a native of Nigeria, who immigrated to the U.S. and used his neuropathological research into brain injuries to football players (i.e. 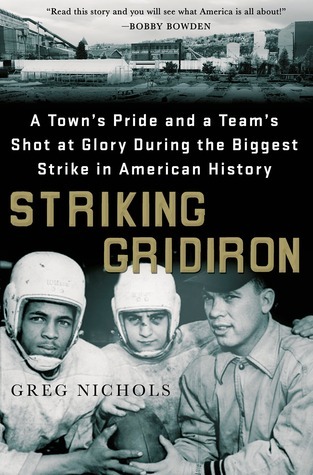 CTE) to take on the National Football League (NFL). 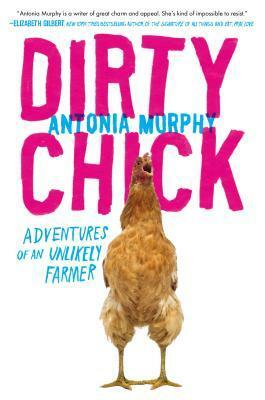 Summary: After sailing the world for a few years, San Francisco urbanite Antonia and her husband, Peter, settle in a remote farm community in New Zealand (Purua) hoping to find a stable environment for their developmentally delayed son…and end up becoming amateur farmers. 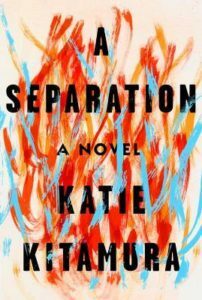 Summary: When Lydia, the favorite teenage daughter of a Chinese-American family living in 1970’s Ohio, turns up dead, the family is forced to examine strains that have been lying just below the surface. Summary: Amid the 2005 mortgage bubble, thirty five year old Bear Stearns bond trader, Nick Farmer, faces disillusionment with his career decision, personal life, and strategy decisions at Bear. 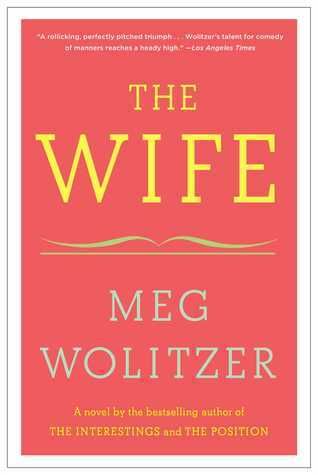 Plot Summary: Ruth returns to her parents’ home in the L.A. area to help care for her father, who is suffering from Alzheimer’s. 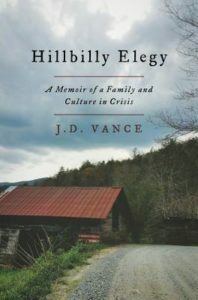 Plot Summary: Vance’s hybrid memoir of his childhood growing up poor in an Ohio town (Middletown) / social analysis of the plight of poor Appalachians. 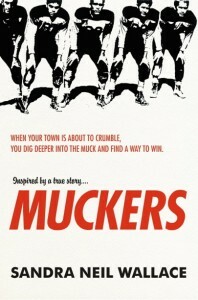 Summary: Based on a true story, quarterback Red O’Sullivan and his underdog Hatley High School football team attempt to bring hope to their failing mining town by winning the 1950 Arizona state championships. 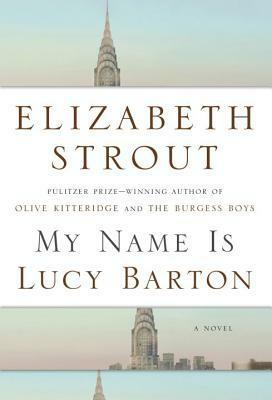 Plot Summary: During a long hospital stay, Lucy Barton has a heartfelt conversation with her mother spanning topics from her difficult childhood to gossip from her hometown to her marriage and motherhood. 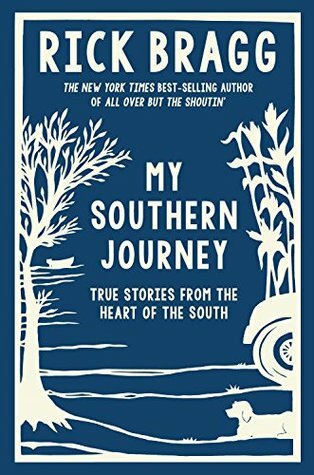 Summary: A collection of Bragg’s previously published (in various magazines and newspapers) articles about Southern life and culture. 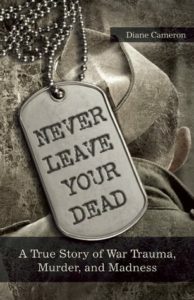 Plot Summary: The true story of Donald Watkins, a WWII veteran (and the author’s stepfather) who murdered his first wife and mother-in-law long after returning from the China theatre. 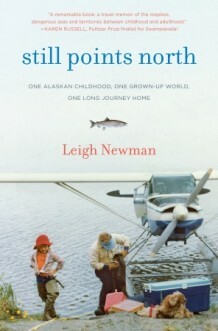 Summary: Following her parents’ divorce, Leigh Newman spent her childhood splitting her time with her Dad in Alaska and her Mom in Baltimore before tackling early adulthood as a travel writer in New York City. 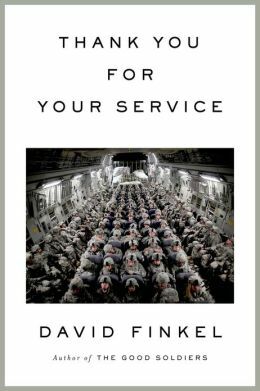 Summary: An exploration of mental and emotional trauma facing soldiers returning from Iraq and Afghanistan and the military’s efforts to curb this group’s high suicide rate. 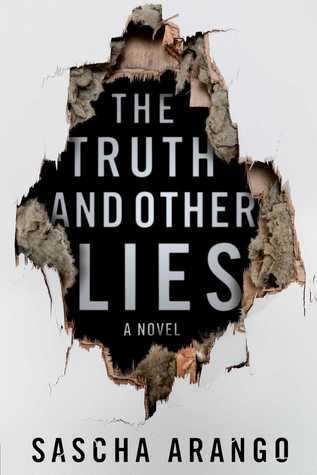 Summary: When Josephine moves to a new city with her husband and takes a job at a data processing facility, strange things begin to happen, leading her to further investigate the company she works for. Summary: A behind the scenes look at the annual Martha’s Vineyard Striper & Bluefish Derby, a month-long, 24/7 fishing tournament that draws an eclectic mix of competitors (including locals, foreigners, professionals, amateurs, grandmas, and kids). My Thoughts: You don’t have to be an avid fisherman to enjoy this book, although serious anglers certainly will love it. 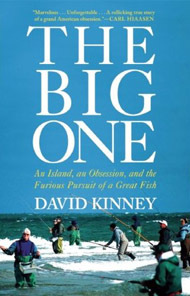 Kinney gives you an entertaining mix of Martha’s Vineyard history, fishing strategy, love of competition, eccentric personalities, and unexpected results. 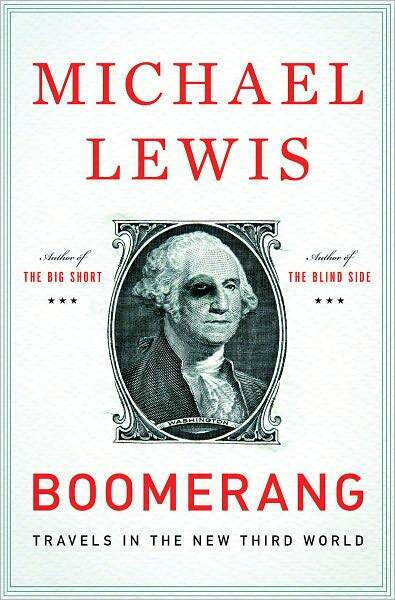 Summary: Lewis explains how and why the housing bubble and 2008 burst happened by focusing on the mentality of the few people (one of whom suffers from Asberger’s Syndrome) who saw it coming and acted on their instincts. 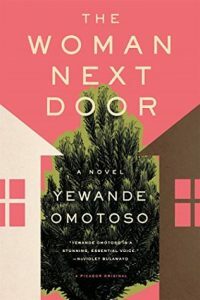 Plot Summary: Clemantine was six years old when she and her older sister (Claire) were separated from their family during the Rwandan genocide and spent the next six years as refugees before being granted asylum in the U.S., and in Clemantine’s case, going on to get a degree from Yale. 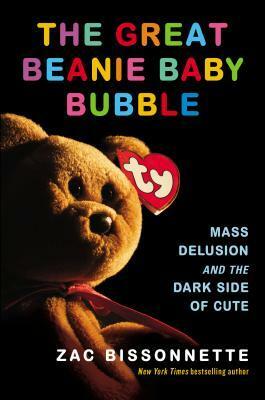 Summary: An in depth look at Ty Warner and the story of the mid-1990’s speculative bubble surrounding his Beanie Babies…and its subsequent crash. 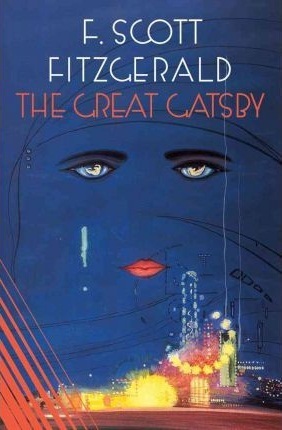 Summary: The story of wealthy interloper, Jay Gatsby, and his obsession with the very much married Daisy Buchanan. My Thoughts: I’m admittedly due for a re-read of this quintessential example of “wealthy people behaving badly”. And, I didn’t realize until recently that this classic was only 217 pages! 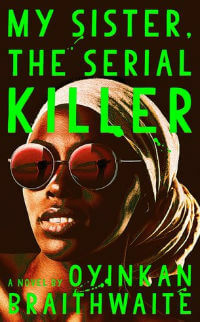 Plot Summary: When Marcia Williams, drowning in grief following the murder of her sixteen year-old son, faces his teenage killer at the trial, she is forced to make sense of how something so horrible could happen to her son. 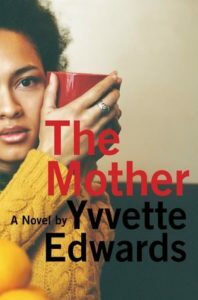 Plot Summary: While seventeen year-old Nadia Turner is mourning the shocking loss of her mother, she starts a relationship with Luke Sheppard, her pastor’s son, resulting in an unwanted pregnancy. Summary: The story of the Internet age, as illustrated by Jim Clark, the eccentric entrepreneur behind Netscape, Silicon Graphics, and eventually, Healtheon. 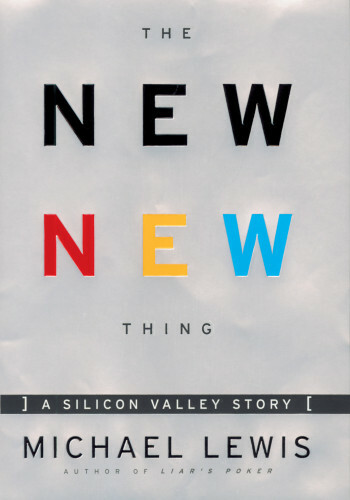 My Thoughts: While Lewis’ depiction of such a fascinating time in Silicon Valley was certainly interesting, what really made this book for me was Jim Clark. That guy is weird…in the most entertaining way! For example, he’s totally obsessed with his computerized yacht (i.e. it can sail itself)…which he sunk a gargantuan fortune into. 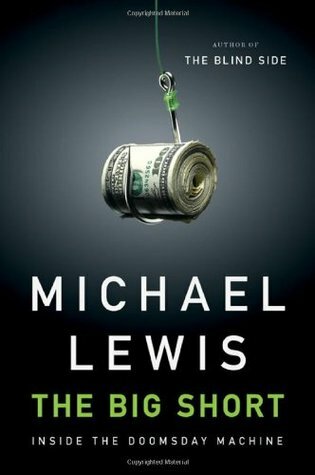 And, yes, Lewis’ ability to make business and industry interesting is on displace here. 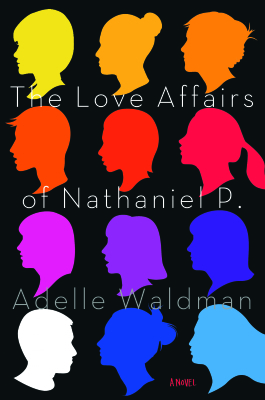 Summary: As Nate becomes a more well-known figure in the Brooklyn literary scene (due to the imminent release of his first novel), he struggles with women and his new found status. 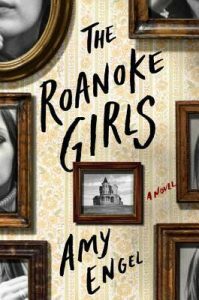 Plot Summary: When Lane Roanoke hears her cousin (Allegra) is missing, she returns to the Kansas estate where she spent one fateful summer as a teenager and must face the dark truth about her family. 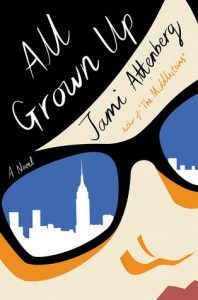 Plot Summary: A searing memoir of self-examination by a current New Yorker staff writer (also a native of my current town). 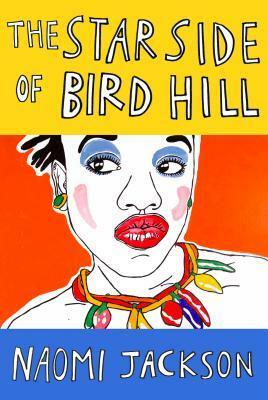 Summary: After their mother becomes unable to care for them in Brooklyn, sisters Dionne (16) and Phaedra (10) are sent to live with their midwife grandmother (Hyacinth) on Bird Hill in Barbados. 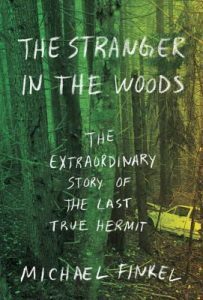 Plot Summary: The true story of Christopher Knight, the man who lived alone in the Maine forest for 27 years before finally being arrested for stealing food and essentials from nearby vacation homes. 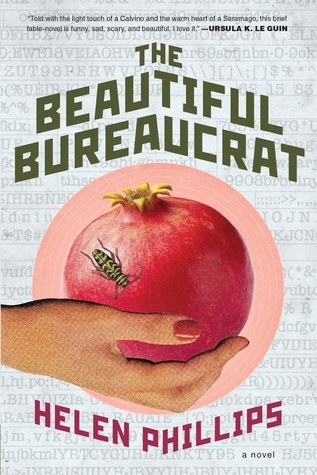 My Thoughts: This is one strange, but completely captivating story. Christopher Knight is one of those people who makes you want to figure out what makes him tick…and I waffled back and forth between feeling empathy for him and empathy for the people whose houses he broke into (and ultimately landed on the fact that they don’t have to be mutually exclusive). 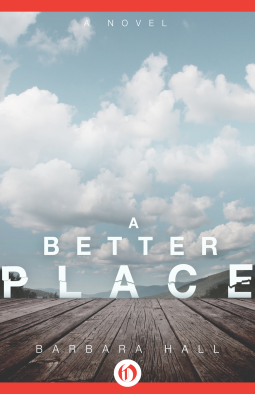 It’s like a mash-up between a wilderness story and a study of the introverted personality trait, coupled with a look at today’s extraversion-oriented society. 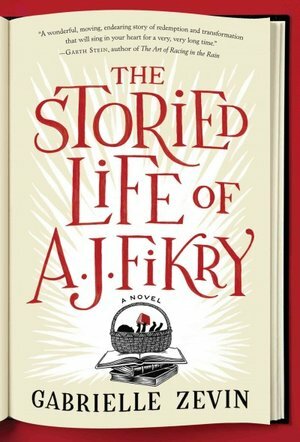 And, the story of Finkel’s experience of developing a relationship with the man who has been dubbed “the last true hermit” is compelling in and of itself. This is a quick read (or listen, in my case!) 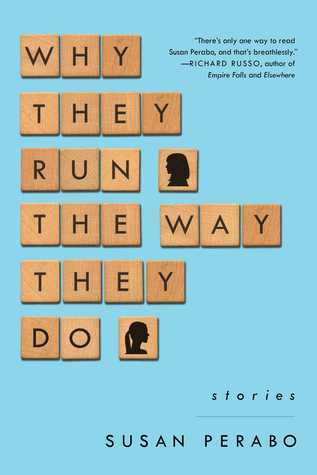 that’s perfect for fans of Jon Krakauer (particularly Into the Wild ) and Quiet by Susan Cain. Summary: Bachelder uses an annual gathering of a group of middle aged men to reenact the 1985 NFL play where Lawrence Taylor broke Joe Theismann’s leg (and ended his career) to opine on broader life themes. 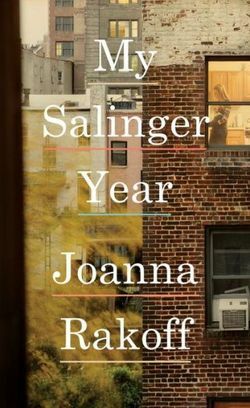 Summary: On a flight to Helsinki to watch him receive a prestigious literary prize, Joan decides to leave her famous novelist husband, Joe, after a decades long marriage. 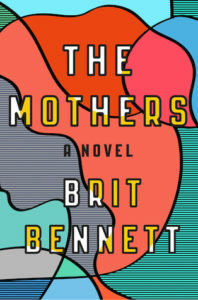 Plot Summary: Following the 1962 plane crash at Orly Airport that killed over 100 Atlanta art patrons (a massive chunk of the city’s social elite), Atlanta citizens connected to the crash must figure out who to recover amid the Civil Rights Movement. 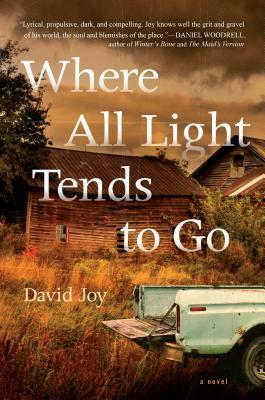 Summary: Jacob McNeely, son of his small North Carolina mountain town’s biggest outlaw, struggles to separate himself from the life of crime he was born into and to fight for the girl he loves (Maggie). 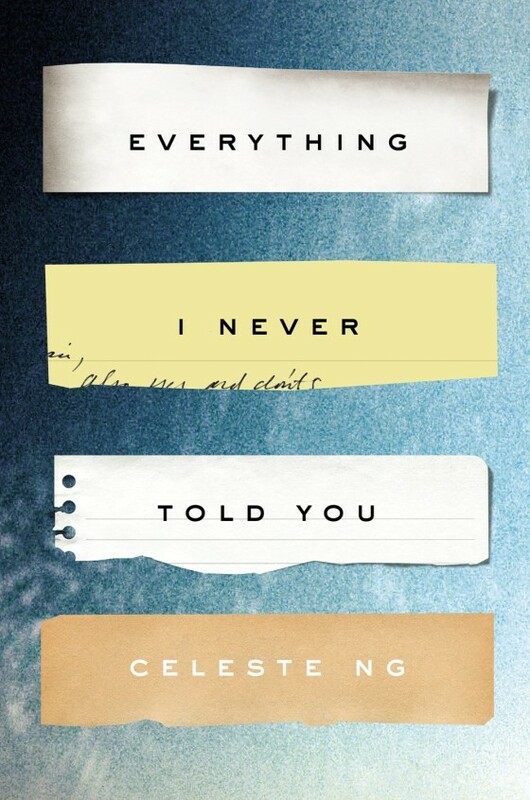 Plot Summary: A collection of short stories featuring the darker undertones of daily life. LOVED a Storied Life!! I was sneaking it into work on my Kindle phone app. 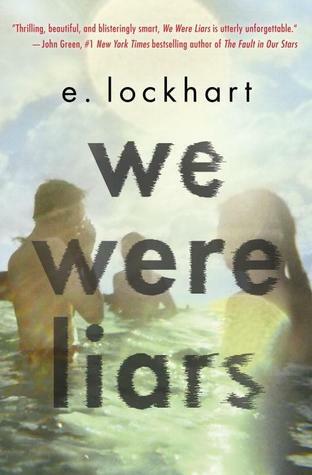 I could not put it down!